I have certain ePub books downloaded from the Public Library with DRM. I cannot get these books to read on my Kindle. They are free downloads with an expiration date. 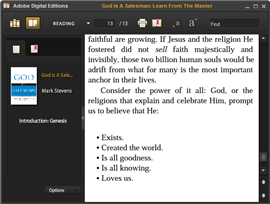 how to read Overdrive library ebooks on Kindle ? A). 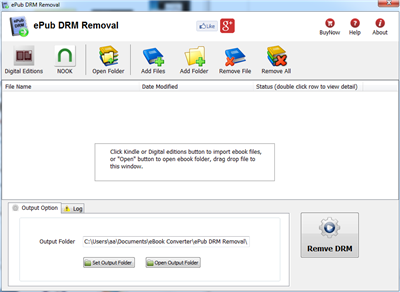 You need to remove drm from overdrive book first, then convert .epub file to Mobi format using Calibre, here is tutorial. 4) Convert epub format to Mobi format using Calibre, donwload here, this is detail How to convert epub to PDF/Mobi/Text Format ? OverDrive has developed ‘Virtual Branch’ websites for 18,000 libraries worldwide. We integrate with your ILS or LMS for seamless check out and offer MARC records as a valuable addition to your OPAC. Whether your library is large or small, or even part of a consortium, you and your library customers will benefit from OverDrive’s proven value in digital services for libraries.